Laser sights are a lot like cell phones, every year or so they get smaller and better. Less than a decade ago a handgun laser needed a rail for mounting. Many still do. 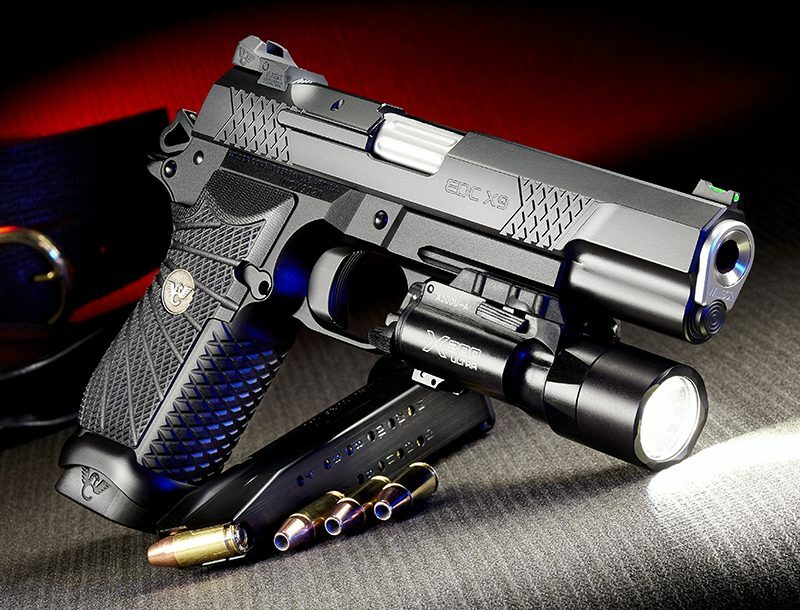 Other innovative manufacturers have incorporated laser targeting into synthetic grips designed for a multitude of semi-autos and revolvers. 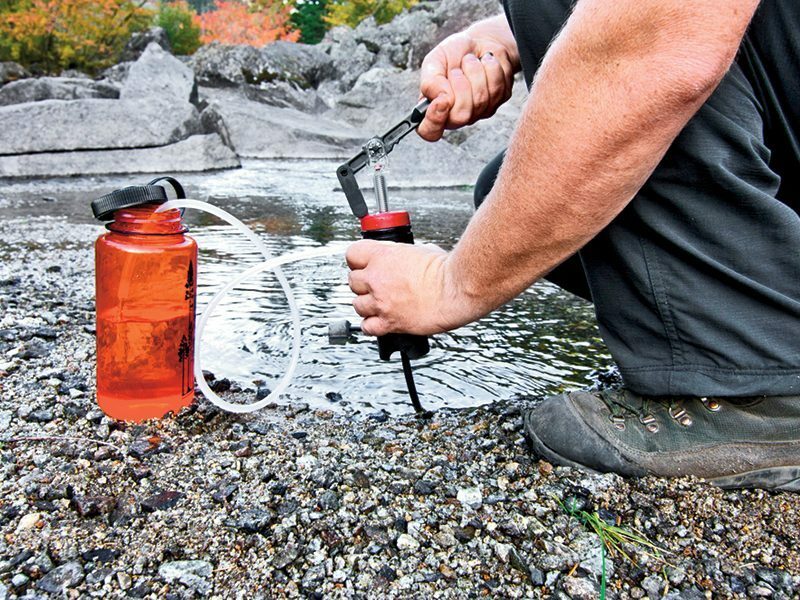 Each improvement has scaled down the size of the device and its mounting requirements. Many, however, change the gun’s profile and/or holster fit, and require new holsters designed specifically for laser-equipped sidearms. Now LaserLyte has stepped into the line of fire with the first sub-compact laser sight designed to replace the dovetailed rear sight on any Glock. Glock is just the first and LaserLyte promises Rear Sight Lasers (RSL) will be forthcoming for other popular handguns. The idea was always out there waiting for the technology to catch up. Until now the best option, without adding a new pair of grips or a Picatinny rail mounted laser under the frame or barrel, has been the internal guide rod laser, which is limited only to those semiautomatics which are suitable for this handy, unobtrusive sighting system. 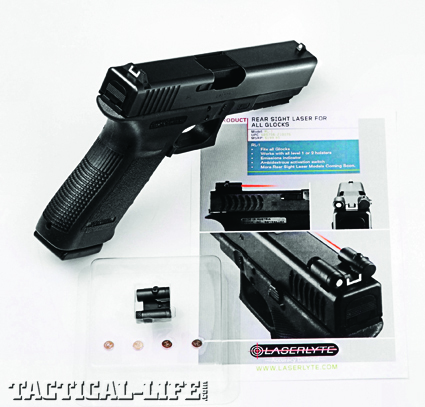 What the LaserLyte RSL Model RL-1 brings to the handgun performance table is a laser that simply replaces the rear sight without altering the fit of the gun in an existing holster. 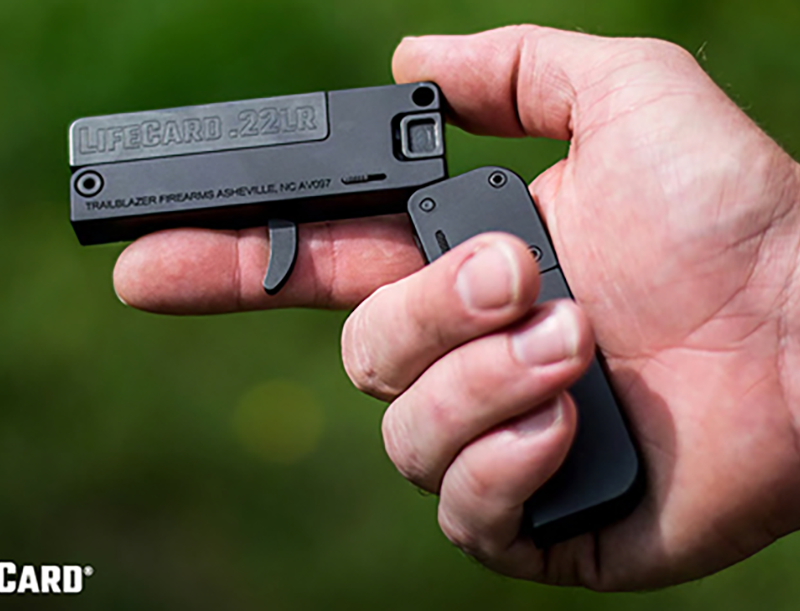 It is designed to work seamlessly with all Level 1 and Level 2 retention duty holsters. The LaserLyte device also replaces the Glock dovetailed white outline rear sight, so one need not give up conventional targeting for the laser. It is the best of both worlds. 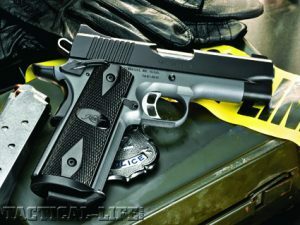 The LaserLyte unit is constructed from MIM 4650, nickel-enriched high-carbon steel, the same material used for most heavy-duty gun parts such as iron sights, hammers and levers. It is also black oxide, bead blasted for a non-reflective finish. The installation is no more complicated than changing the dovetailed rear sight.